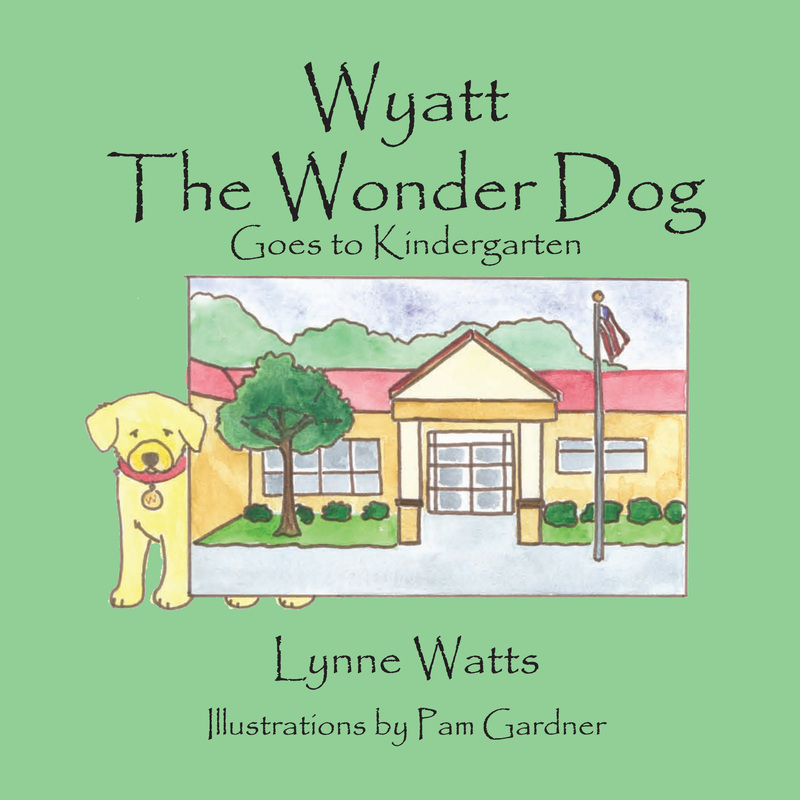 Wyatt the Wonder Dog may not have super powers, but he's super excited to tell you stories of his many adventures. Wyatt wonders about so very many things. 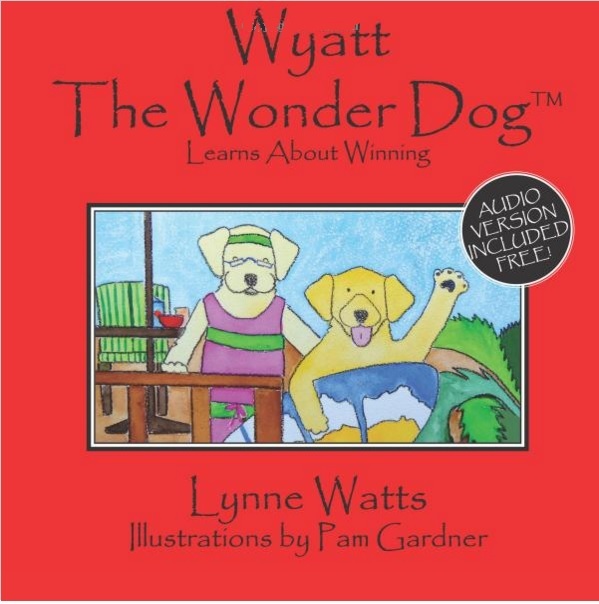 Together with his Author, Lynne Watts, they empower children to become successful problem solvers. They provide educators and Grandmas alike with books, lesson plans, and helpful advice. Grab your hat and come along on the journey, won't you? 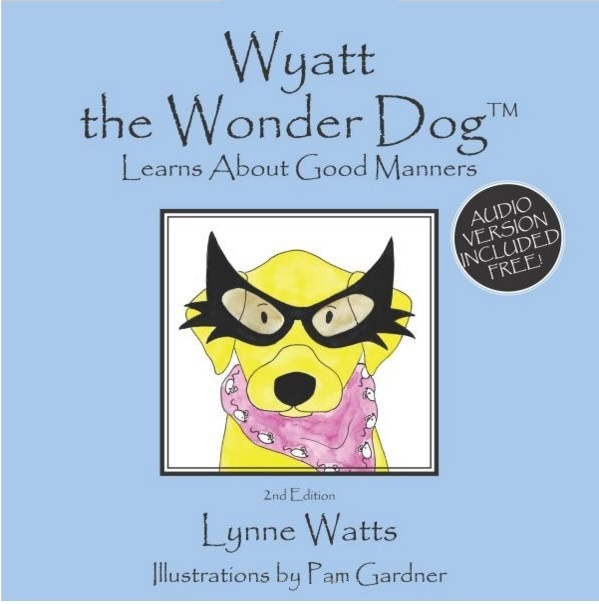 "[Wyatt the Wonder Dog Learns about Mindset] This book is funny! It's dogs doing things that only people do! I learned to try new things." 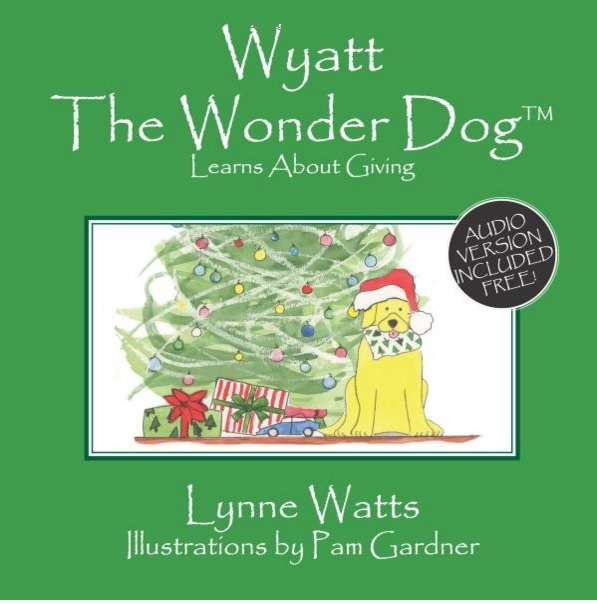 Wyatt the Wonder Dog Learns about Giving is a delightful book that teaches kids (and reminds adults, as well) that generosity is possible no matter how old, young, rich or poor we are. 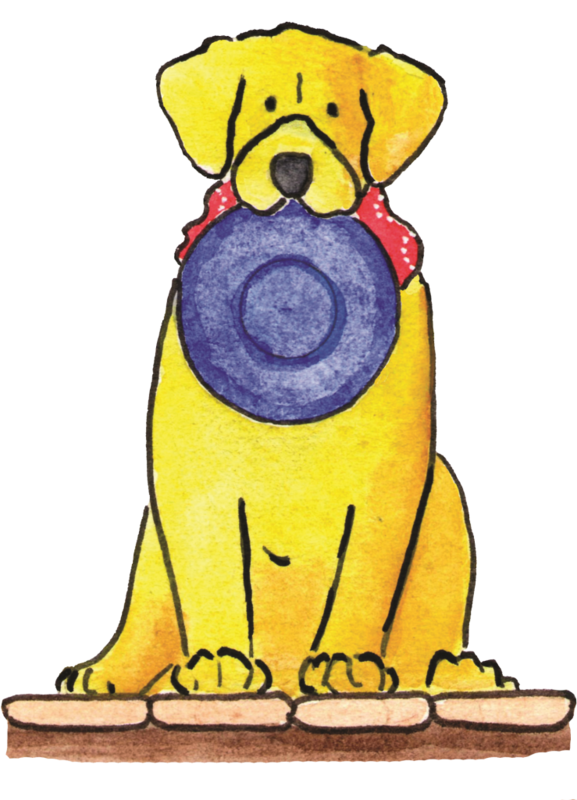 This is a powerful message and an engaging story that every child will love. 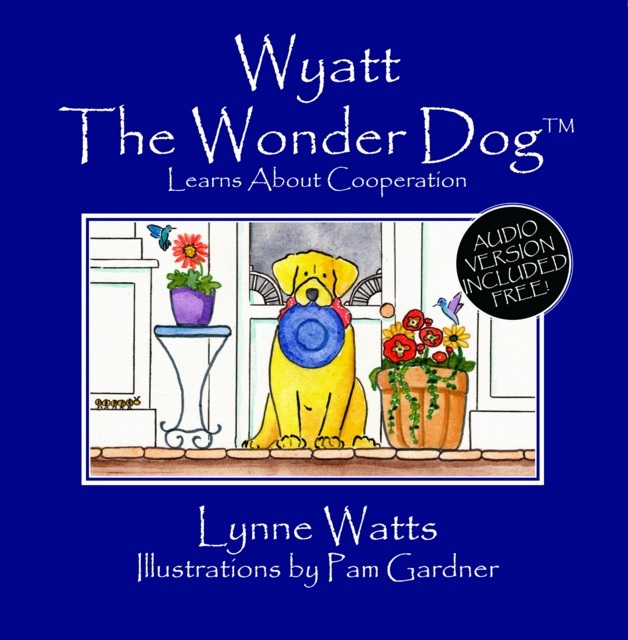 Wyatt the Wonder Dog Learns about Friendship teaches not only friendship and making connections, but also how to become successful at problem solving. Great for school counselors, teachers and families. Bravo! 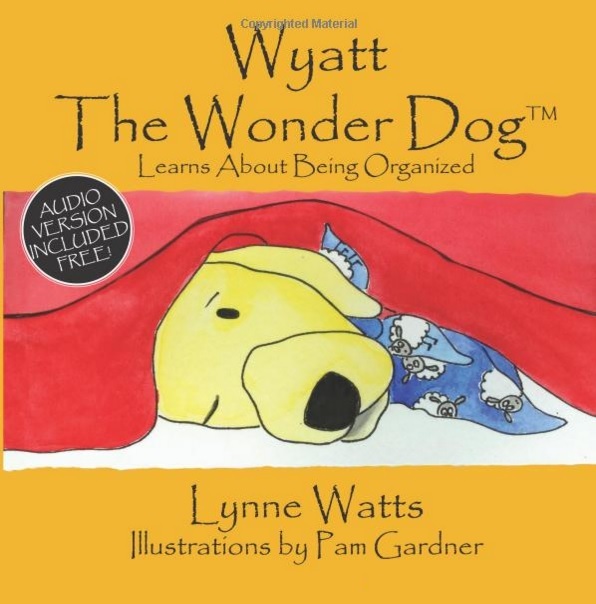 Check out Wyatt's Books and More!